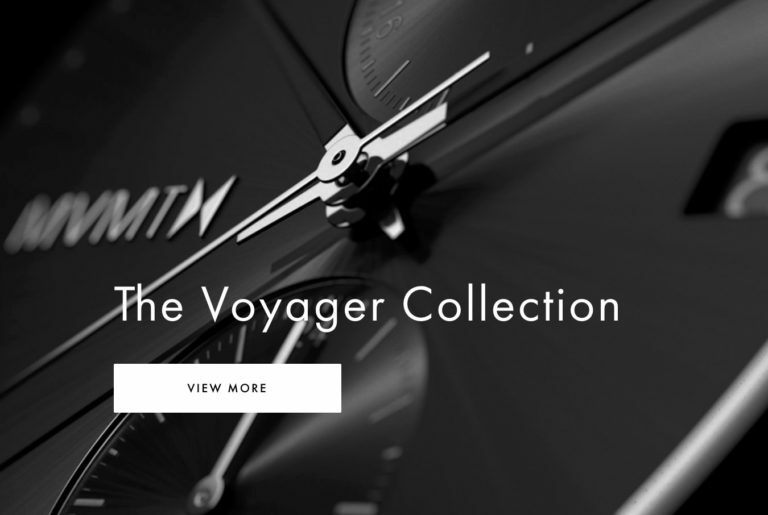 MVMT is an aspirational lifestyle brand that inspires you to live life on your own terms. 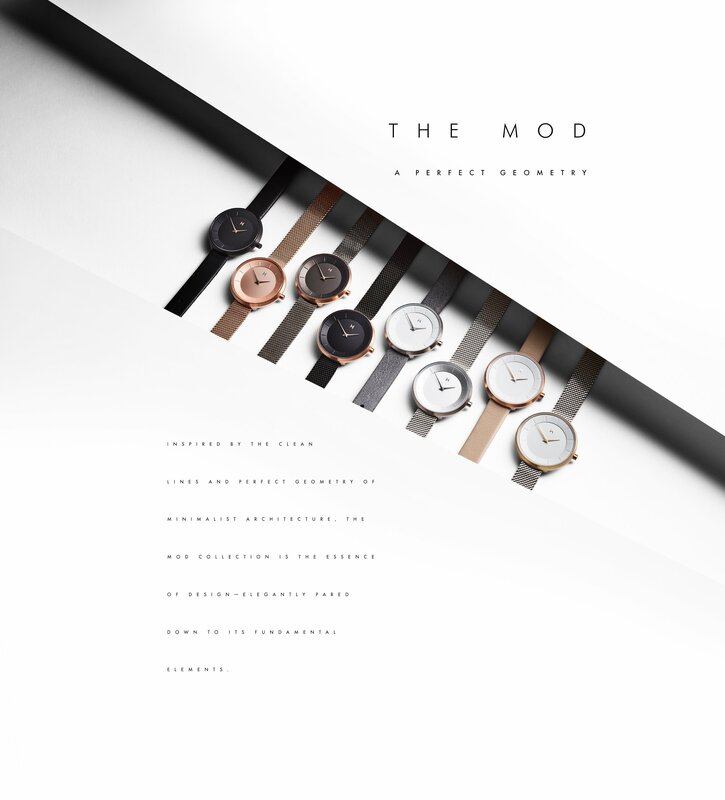 MVMT was founded on the belief that style shouldn’t break the bank. 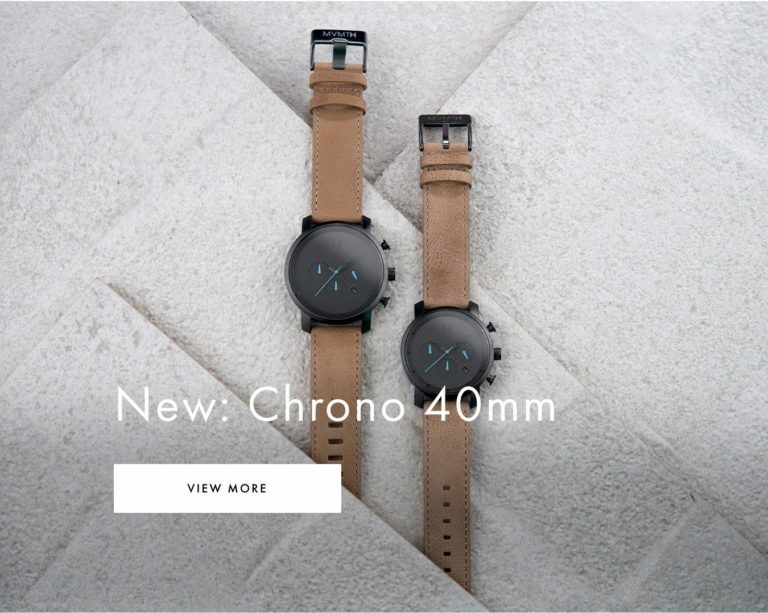 The watchmaker’s goal is to change the way you think about fashion by delivering high-quality watches at a radically fair price. 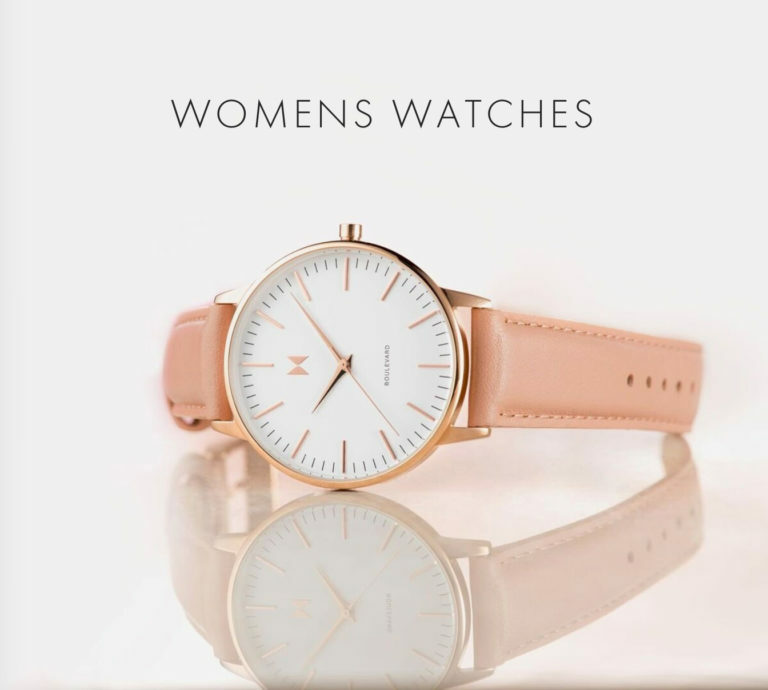 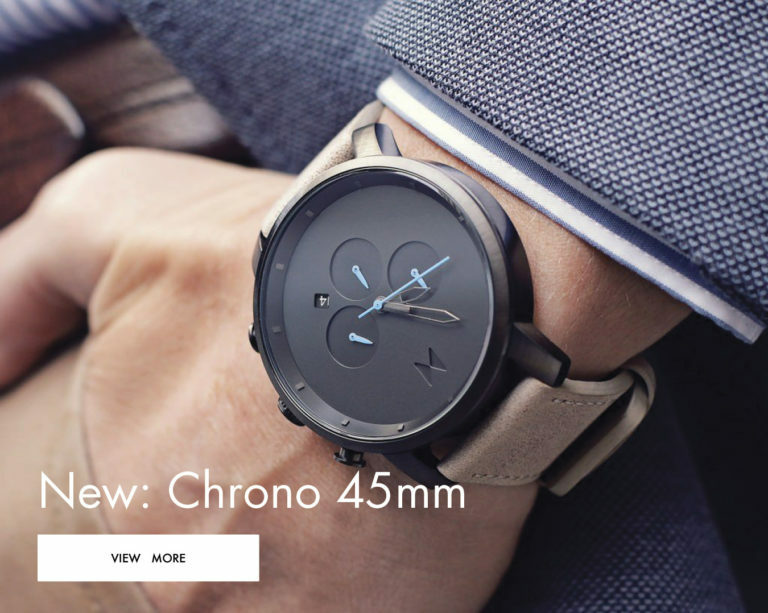 The MVMT Collection offers unique minimalist designs with bold flavor for both women and men. 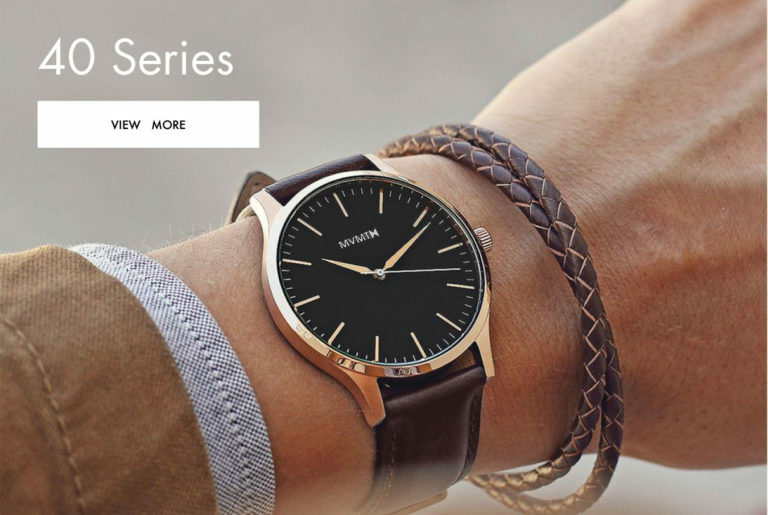 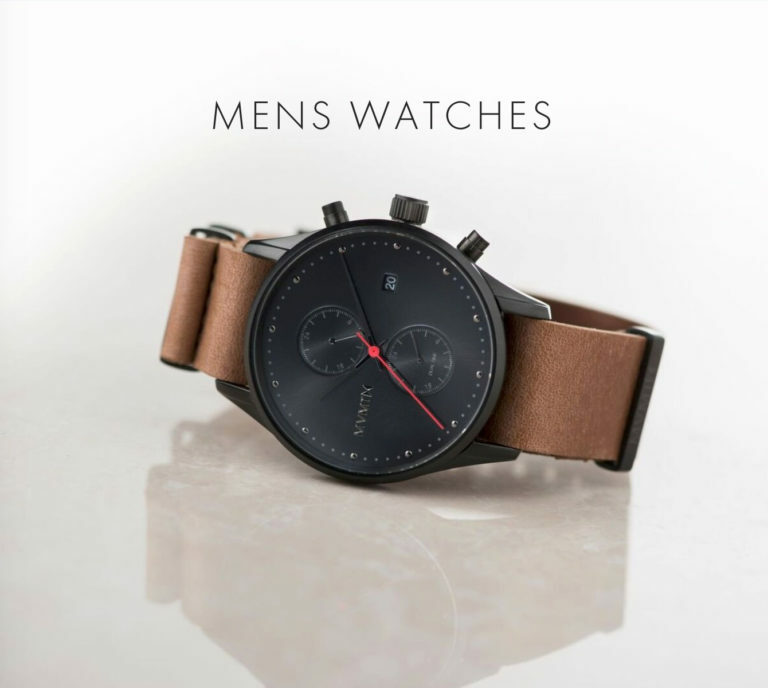 Starting out as a brand sold solely online in 160+ countries around the world, MVMT Watches has solidified itself as the world’s fastest-growing watch company.